The nature of our mind is the same nature as the one who passed into bliss, the Buddha. This buddha nature is a type of knowledge referred to as primordial knowledge. This is the word that's usually translated in English as original wisdom, primordial knowing. This knowledge that's ever-present knowing is referred to as rang-jung yeshe, which means self-arising original wisdom, or automatically present original wisdom. And this is the wisdom which comprises genuine reality understood in its ultimate sense. To catch sight of this-that is, to have the view of this--means that you have complete certainty in it. In other words, there is not a shred of doubt in your mind that this is the ultimate nature of your mind. 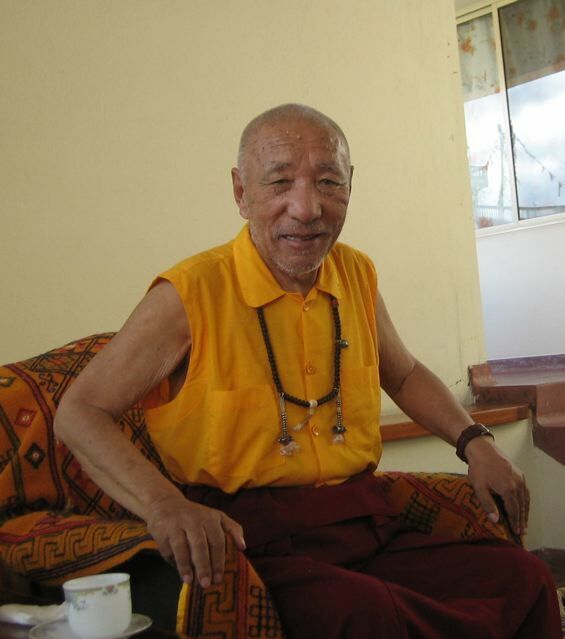 Khenpo Tsültrim Gyamtso Rinpoche, Public Talk #4 (unpublished transcript), August 21, 2005, Karmê Chöling, p. 2. Translated by Ari Goldfield (Lightly edited for the Weekly Quote).